Found 10 blog entries for June 2015. Monday, June 29th, 2015 at 12:00pm. 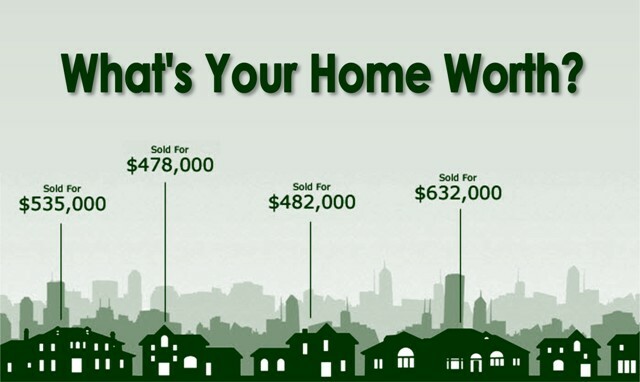 Getting the most for your home or property means doing more than putting a "For Sale" sign out front. 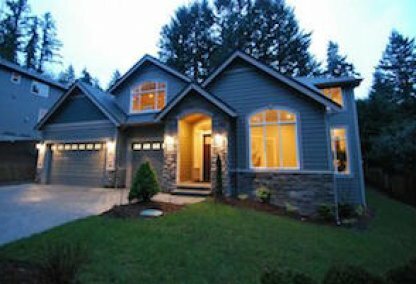 In a competitive market where new homes for sale are added daily, your listing needs to be seen in a variety of places in order to stand out. And sometimes the right buyer is waiting out of state, or even in another country. To ensure sure your home gets noticed and sells without a hitch for full market value, understand what working with a top brokerage with the areas best agents and most cutting edge technology means for you.... It could mean the difference between no sale, and the payoff you've been waiting for. It's Summer Vacation Time: So what are the animals that are most likely to kill you this summer? Friday, June 19th, 2015 at 11:36am. It’s summer vacation time for my family and me, so as my wife Janet frets about sun screen, reservations for dinner, and how we’ll keep the kids entertained and still manage some alone time for ourselves my mind of course wonders to the big question of: What do I have the greatest chance of being bitten, eaten or killed by while I’m off enjoying a few days of relaxation? I mean “Hey” aren’t you afraid of sharks? We went to Hawaii and Myrtle Beach last summer and let me tell you that you should be, what with their insatiable appetite and 15 rows of serrated teeth and the way they lurk in that murky area just offshore where you can't see the bottom and you can't move quickly and, oh God, did something just brush up against my leg? Thursday, June 18th, 2015 at 1:16pm. As a real estate broker I'm always interested in new trends and products making their way to the market. This one certainly caught my eye. 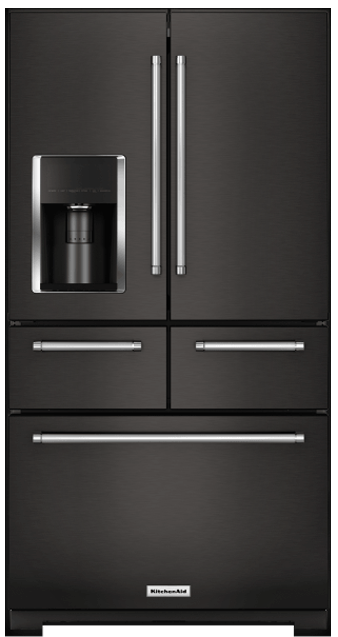 I'd love to hear what people think about Black Stainless Steel appliances! Make a statement with the first-ever black stainless steel, the new premium color exclusive to KitchenAid. 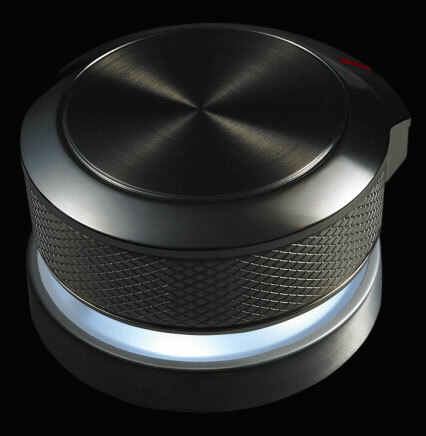 The bladed dial of our multi-finish knob lets you select the most precise settings, making a difference you can feel. With five doors, you can store your ingredients smarter, find them faster and keep them fresher. Wednesday, June 10th, 2015 at 4:17pm. While training classes are always a very important part of a real estate agents career, we do recognize that these classes can sometimes be a little boring or take up time in the middle of a busy selling season. So to add a little spice we came up with (By copying a local radio shows game Beat The Producer from KISW 99.9) the game "Beat The Broker"
Contest try to answer 10 "Pop-Trivia Real Estate Related" questions in 60 seconds. You only get 3 guesses per question. You can pass on a question and come back to it if time allows. The Broker then comes in and tries to answer the same questions with the same 3 rules above. Friday, June 5th, 2015 at 9:36am. Congrats as The Cascade Team Goes Beast Mode This Week! Thursday, June 4th, 2015 at 1:27pm. I wanted to take a quick second and congratulate everyone as The Cascade Team just broke a new record this week for listings… Good Old Beast Mode #24 is our new number for the most listings in 1 week! In addition to that we have had 35 closings in the past week as well making for 59 transactions in a 7 day period! Really an awesome job by the best Broker/Agents in the business! Our Transaction Team here at the office also gets a special round of applause! Victor, Megan and Allison have been even more unstoppable than the Seahawk defense. If you have a second to let them know what a great job they are doing I’m sure they would love to hear from you! Thursday, June 4th, 2015 at 10:16am. 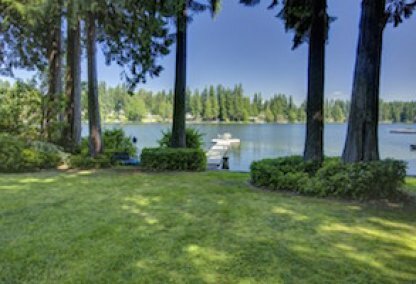 KIRKLAND, Washington (June 4, 2015) – Home buyers are in "full sprint" mode while sellers are stalling, according to brokers from Northwest Multiple Listing Service. 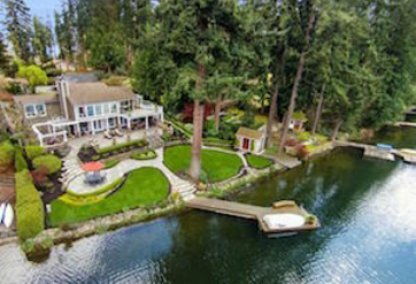 As a result, MLS members are juggling severe inventory shortages and multiple offers in many Seattle neighborhoods and beyond. Monday, June 1st, 2015 at 9:38am. 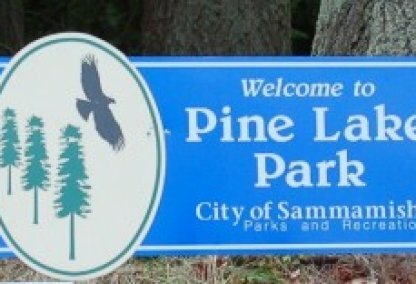 If you're looking for information about the Pine Lake Community, you have come to the right place! The community information shown below will give you a quick snapshot of what the Pine Lake housing market is doing. 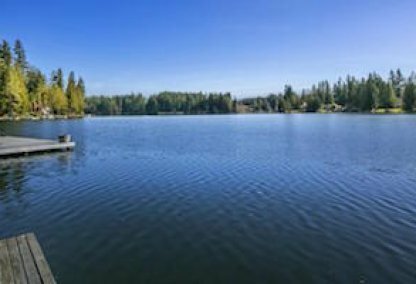 Be sure to check out the local Pine Lake homes for sale stats and the available properties below. The numbers shown are inclusive of condos and single family homes, so you'll have a better all round view of the market.